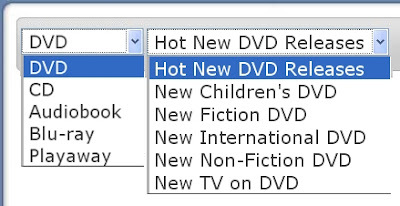 In a recent Publishers Weekly article, Accurate Metadata Sells Books, Calvin Reid explains that with so much information floating around it is hard to tell what product information is current and what is out of date. Enter metadata! As Reid explains, accurate metadata is absolutely crucial for the success in publishing. This necessity for correct metadata isn’t just for the publishing industry, though. Just as accurate metadata is essential for conducting business in the commercial realm, so is it for successfully circulating materials in libraries. 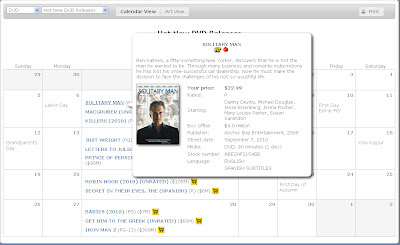 Metadata is descriptive data that provides information about inventoried items, like media. Examples include a product’s title, author, ISBN, pricing, publisher name, reviews, and cover images. Gathered from a wide variety of sources—vendor catalogs, third party websites, product packaging–metadata aids accurate searching, cataloging, and shelving.2 Essentially, metadata are details, and details are what ensure the organized housing of information, whether print, audio, video, or digital media, in the public library domain. How does Midwest Tape respond to bad metadata? Due to detailed workflow processes, Midwest Tape usually doesn’t experience inaccurate metadata. However, sometimes we receive incorrect information or varied details from different sources, which can make it difficult to gauge what is truly accurate. Therefore, all of our products go through a thorough verification process. When a product first arrives in our warehouse, we crosscheck our initial data with the information on the physical packaging. If we notice a discrepancy, we research the product—consulting additional web sources, contacting vendors, and reviewing product content—to produce more accurate inventory details and cataloging records. Additionally, we have business relationships directly with CD vendors, audiobook publishers, and DVD media houses that provide us access to a constant and up-to-the-minute stream of information. Through frequent inventory updates, we strive to provide you the most accurate information possible. Consequently, our precise data makes it easy for you, and your library, to organize materials and to help your patrons quickly find exactly what they seek. 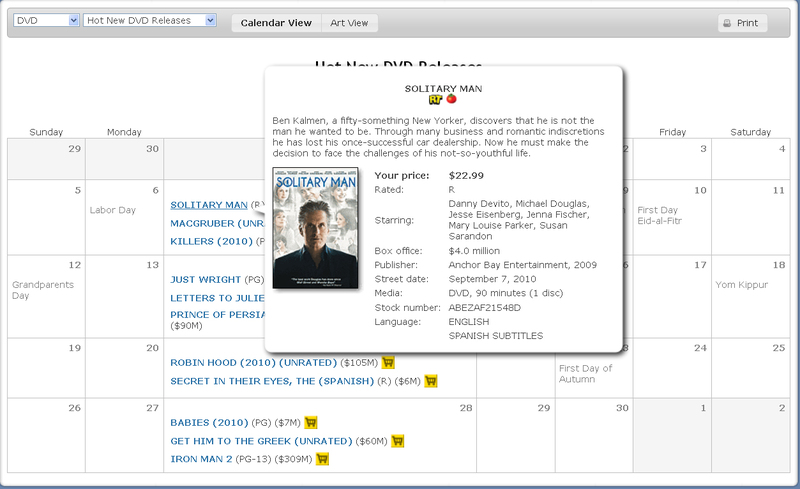 Occasionally, though, products with inaccurate metadata do reach libraries. If your library feels they’ve encountered incorrect data, please contact our customer service department at 1.800.875.2785. We will work with you to resolve the discrepancy. A major benefit of our detailed information is that it allows us to offer you robust vendor records that you can download for free directly from the Midwest Tape website at any time. For more information about our cataloging options, call 1.800.875.2785 or peruse our workflow solutions brochure. How is your library adapting to the ever changing media marketplace and the influx of digital content? What formats are right for your patrons and therefore worth investing in? With the excitement of cutting-edge digital media delivery, is it true that the physical formats are a thing of the past? Learn about these topics and many others in Midwest Tape’s first Industry News webinar. Join presenter Courtney Wolfe on Wednesday, September 22 at 1:30 EDT as she reviews statistics on library usage and discusses consumer trends and the importance of physical media collections. Register for this free 90-minute webinar now. And stay tuned to News & Views as we'll provide links following the presentation to view the recording and its slides.